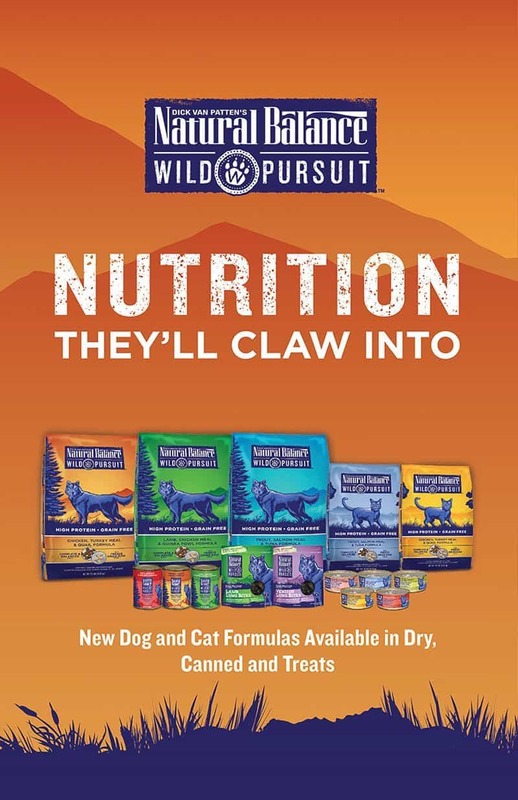 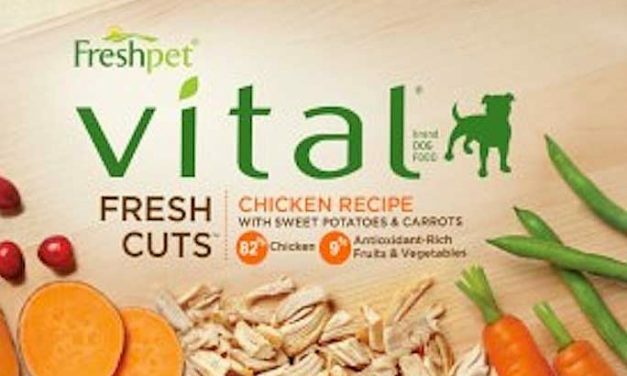 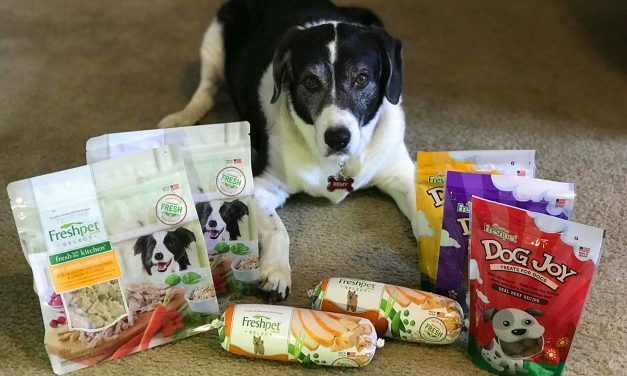 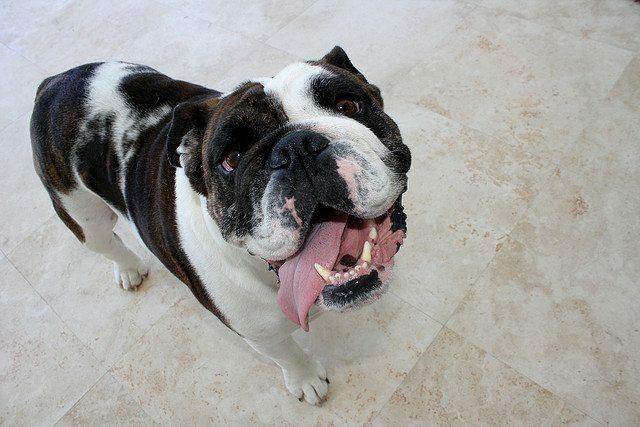 Natural Balance Debuts “Wild Pursuit” Line Of Pet Food! 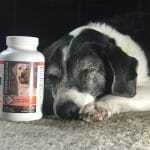 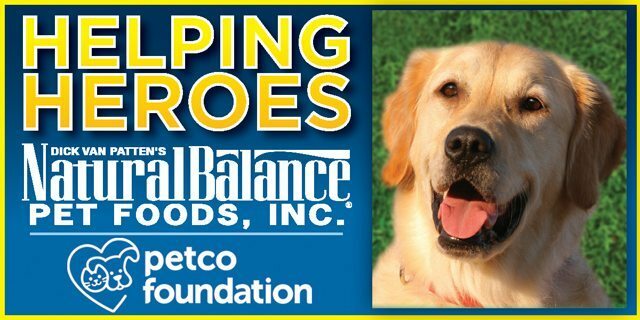 Help Natural Balance "Feed The Need"! 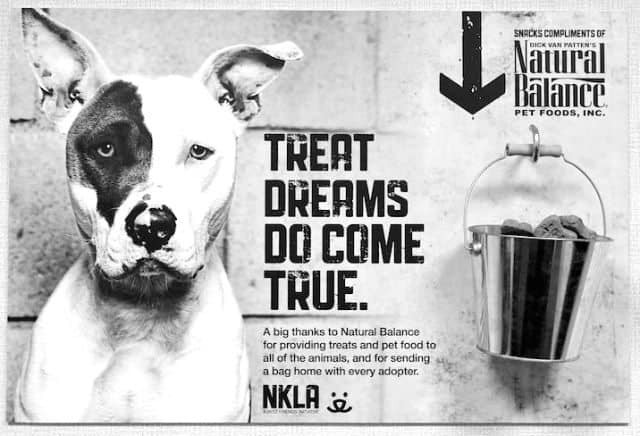 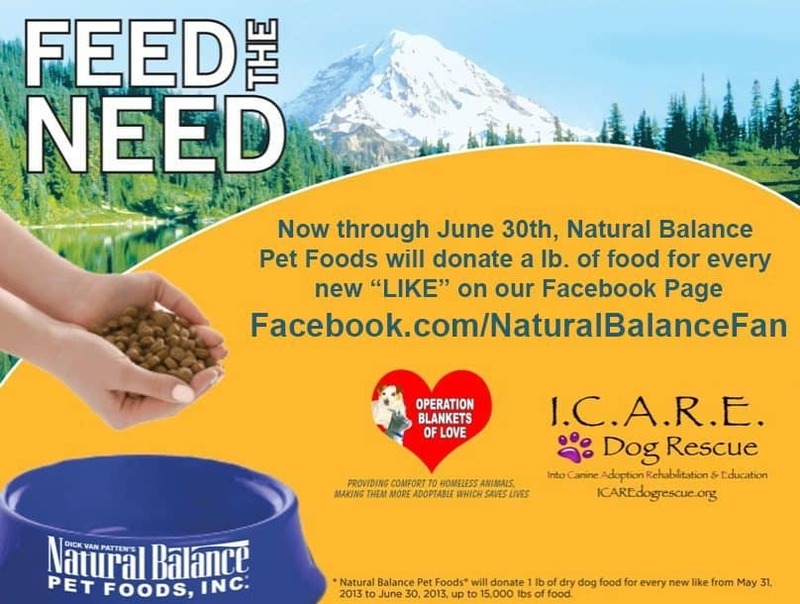 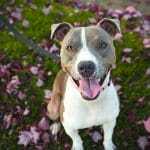 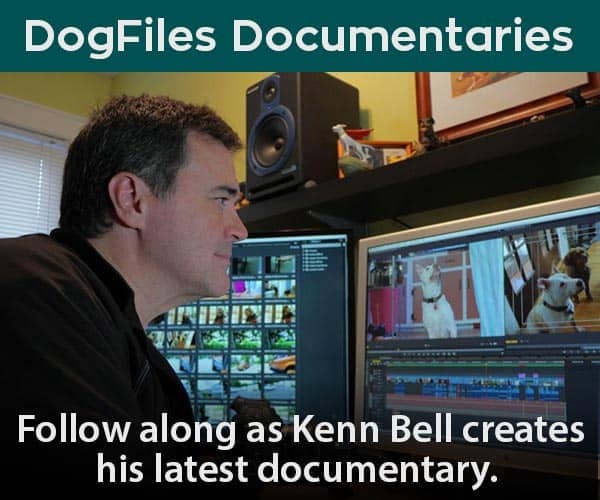 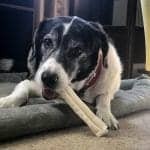 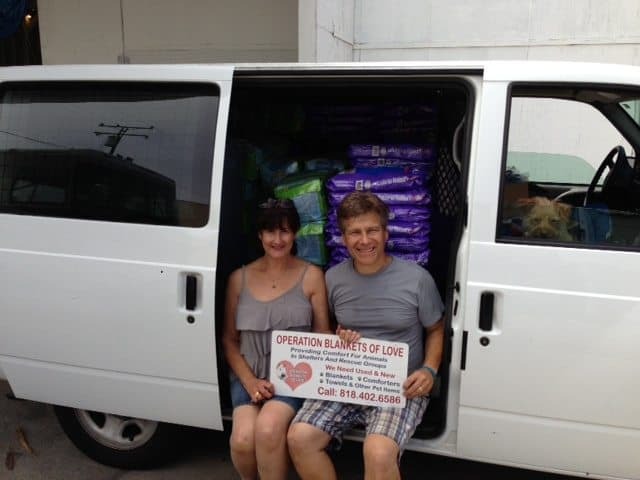 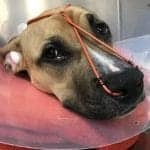 Like the Natural Balance Facebook Page and Natural Balance Pet Foods, Inc. will donate 1 lb of dry dog food for every new “like” from May 31, 2013 through June 30, 2013, for up to 15,000 pounds of food.